The local Porsche chapter was well represented this year. 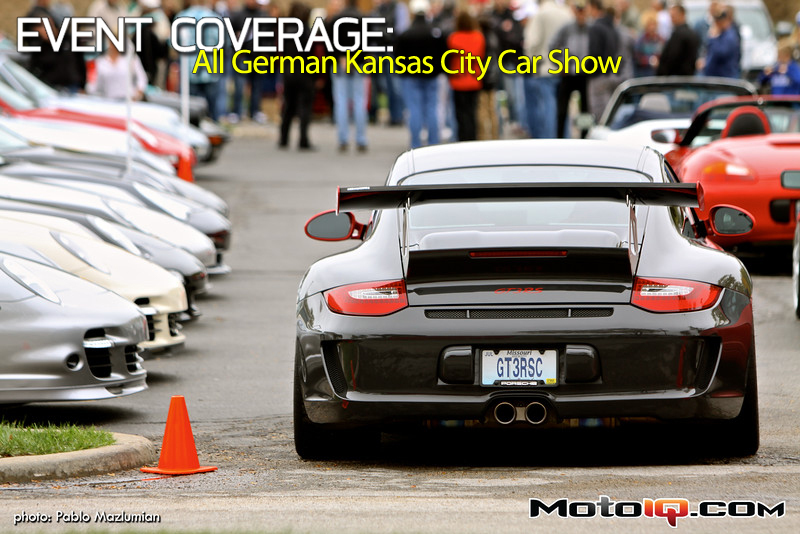 The Heart of America’s meisten deutschen car event. Each year in the Fall, German car lovers from all over Kansas City gather for one big meet before the weather takes a dump (of snow). What…did you think it was all muscle cars around here? The event is usually represented by local chapters of the BMW, Porsche, Mercedes-Benz and Audi national car clubs. Members and non-members alike showcase their waxed, rolling pride-and-joys one last time before bringing out the daily winter thrashers. The local BMW chapter members brought out a variety of bimmers ranging from 3-, 5- and 6-Series cars. 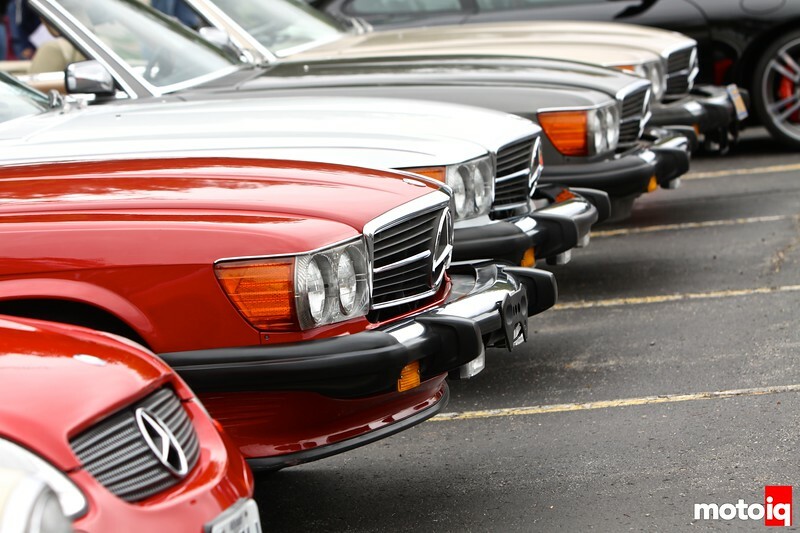 The Mercedes group brought models from all sorts of eras, shapes and sizes. Each year, there is a group of 80s SL-lovers that never seem to miss the show, nor their monthly road rally events. This event is one of the most relaxed car meets of the year. It’s nice because it takes place in the heart of Leawood, Kansas, across the street from the Town Center shopping center, which is full of outdoor shopping, restaurants and a movie theatre. So your hot girlfriend has no excuse not to come along (there's a Lululemon store), and if your man is as geeky as we are he'll enjoy the Apple Store there, too. In my case, I show up with the wife's grocery list as Trader Joe's and Dean & DeLuca are just across the street. It's a nice area. Like the Fast Fridays meets we sometimes cover in the KC area, this event is also free. However, you also have the option of registering for a judged concours event with prizes as well. Let’s take a stroll through the BMW section first. While we planned to have five cars there, three of our future feature and tech-test cars couldn’t make it. 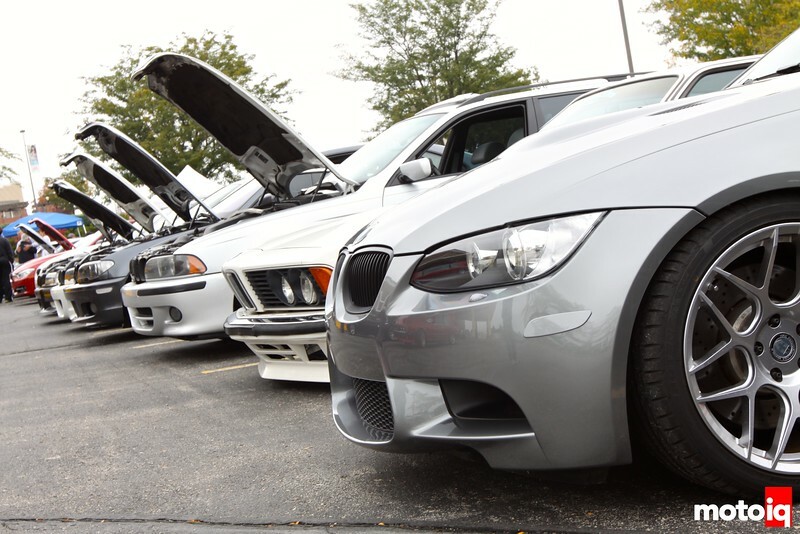 Still, we at MotoIQ.com were able to represent in the BMW section with our own Project E46 M3 and Project E36 M3! 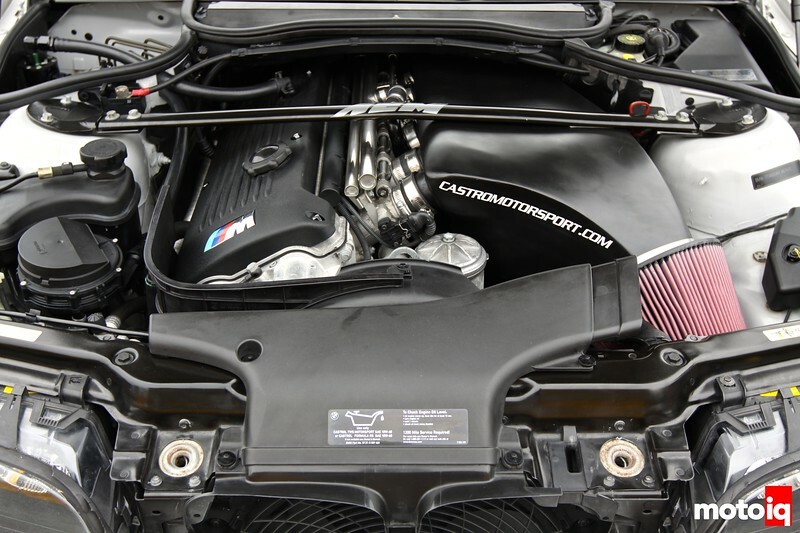 Here’s a sneak peak into what we’ve been up to with the E46 M3. Expect updates to start back up in the next few days!